#SpoilerAlerts :- YRKKH’s upcoming twists and turns..Naksh investigates the unknown number in.. 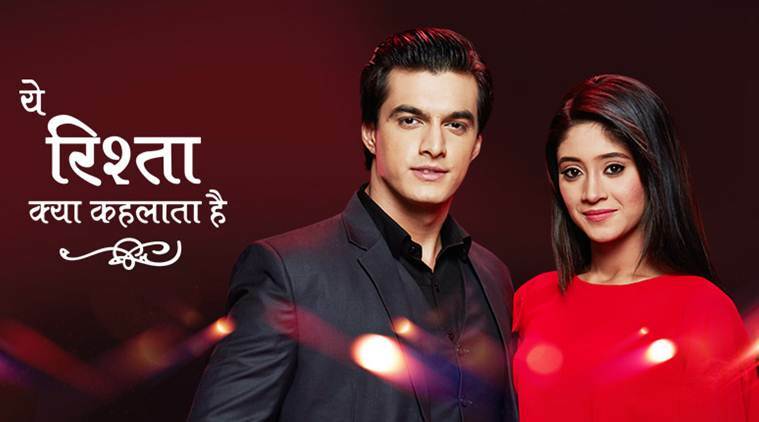 The upcoming episode of Star Plus longest running show Yeh Rishta Kya Kehlata Hai is up for some major drama. In upcoming episodes we will see that Naksh investigates the unknown number in Naira’s contact list, which belongs to Kartik. The next day, Naira reaches the Goenka villa in order to meet Siddharth aka Kartik. To know more keep watching Yeh Rishta Kya Kehlata Hai on Star Plus..
#SpoilersAlert :- Ishita tries to expose yug..
Nazar :- Ansh leaps into the magic mirror to save Munna and..